The Province of Manitoba has announced that it will impose tougher sanctions on distracted drivers starting November 1st, 2018. According to an October 17th, 2018 media release, drivers using a “hand-operated electronic device” who are caught by police will have their driver’s license suspended for three days and be issued fines of $672 — triple the current amount of $203. Additionally, a seven-day driving ban will be issued if a distracted driver is found breaking the law again within a 10-year period. Finally, the government plans on increasing the demerit penalty for careless driving from two points to five points. Manitoba Public Insurance (MPI) will be notified of any driver infractions and drivers will need to pay $50 to retrieve their licenses. According to the Winnipeg Sun, distracted driving accidents in the province increased from 4,780 in 2012 to 15,403 in 2017. 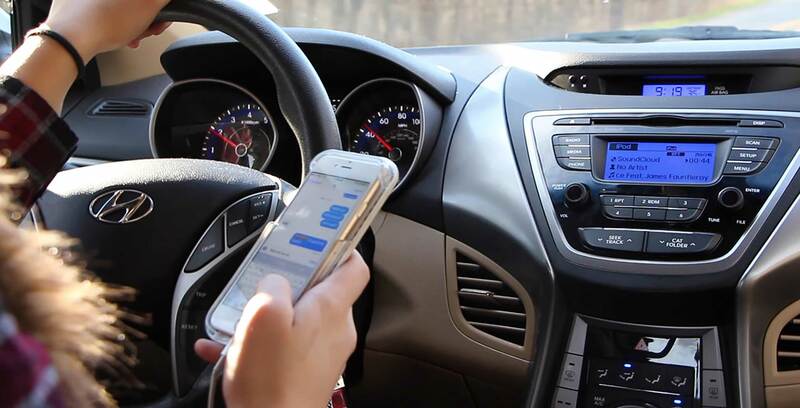 In addition to using electronic devices while behind the wheel, the RCMP says distracted driving can also include eating, programming a GPS, personal grooming, smoking and playing loud music.